Tell each other what you saw in one another when you first met. What was it about your true love that intrigued and attracted you? --> when I first met hubby, it was love at first sight for me, I was sitting across from him at the dinner table, i told my cousin without even knowing his name that I would marry him, she thought I was nuts but it was true and I did. We always run away for a night in Dec, we do it every year, it is a tradition and we look forward to it. We also take a night away in May for our anniversary- it's just us, our love and romance. "Tomorrow morning, get your eyes off the toast . . . long enough to LOOK at your spouse . . . Look at his or her hands," wrote Ed Wheat, author of Love Life for Every Married Couple. "Do you remember when just to look at those hands made your heart lift? Well, LOOK … and remember. Then loose your tongue and tell him or her how you feel . . . Ask the Lord to give you a sentimental, romantic, physical, in-love kind of love for your spouse. God will do this. 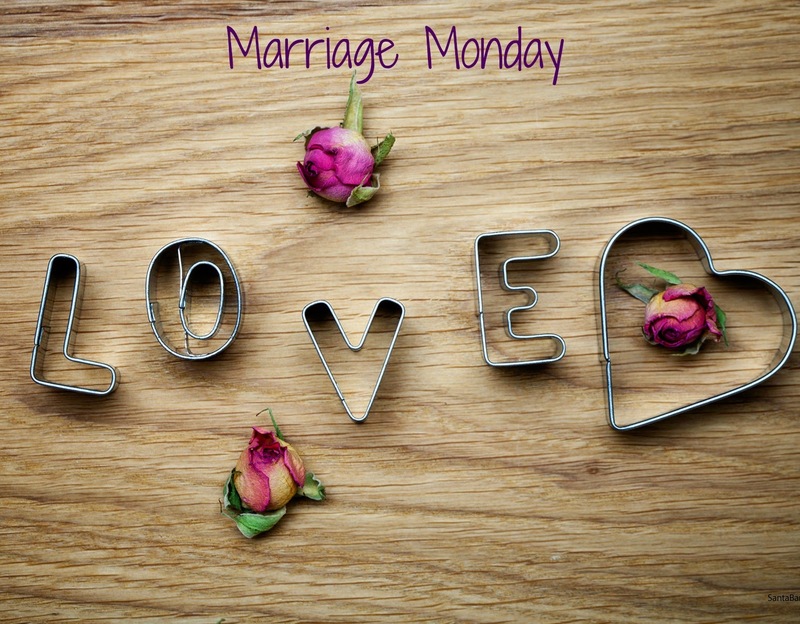 His love in us can change the actual physical quality of our love for our spouses." I love how this author urges readers to go beyond remembering to reflection. Don’t keep your warm thoughts to yourself. Speak them to your spouse. Also, speak them as thankfulness to God. Apostle Paul says, "Every time you cross my mind, I break out in exclamations of thanks to God," Philippians 1:3 (NIV). Can you imagine how much love we’d feel toward our spouse if we did that? Can you imagine how loved we’d feel if our spouse did the same? "Identify your spouse’s positive characteristics and choose to thank God for these traits," adds Gary Chapman, author of The Four Seasons of Marriage. "Thank God that your spouse is made in his image and is therefore extremely valuable. Thank God that your spouse is uniquely gifted and has a unique role to play in the Kingdom of God. Thank God that marriage was his idea and ask him to give you the ability to be his messenger by communicating positive statements to your spouse. Then begin to express appreciation for the positive traits you observe in your spouse. You can choose a winning attitude even when your spouse shows no interest in improving your marriage." 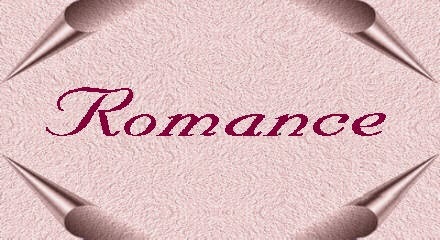 To me romance means wooing someone. Nothing solicits my affections more than when John puts my needs above his. And you know what? It makes me want to return the gesture . . . simply out of consideration. Do you need to rekindle the romance in your marriage relationship? Taking time to really look at each other is so important for intimacy. Last night I listened to my husband telling stories, watched his eyes light up, and was so reminded of how handsome he really is. Fell in love all over again. Gah! This is my fourth attempt at trying to tell you... I love this post! I have always said you should never stop courting. I am in a long distance relationship where all we have is the words of the other to love us. Knowing this is refuse to get complacent. I send him a lovely thought out message at least once a week. I hope to make him feel loved, reassured, and add a lil pep to his day. Must be working because I get them now! I often tell young couples, don't try to change how he treats you, change how you treat him. It works! I definitely think 'rethink you history' and 'relate' are the most important! It's always good to remember the reasons why you fell in love with a person...and acknowledging how they might feel in a situation. Revisiting history is such a great idea. We always find laughter or something positive in remembering our earlier years together. Wonderful idea to bring back the passion! I love the part where you say, stop and really look at each other! And about "getting away" - so important .... good reminders! Thanks for this! I love this. It's very practical advice. I think we get so busy we forget to look at our spouses, to day dream together, to reminisce and to share with them what makes them so special. Love it! What a great post! Thank you for sharing this! Great advice. I think hearing why you fell in love in the first place is always nice to hear. Fabulous reminders of how recapture the spark! These small acts will help any marriage, but I especially love the idea of running away every December. We are doing that this year!